As of March 2018 decided that I was tired of being stressed, worried, and feeling like I had no real control over my life. I have come to terms with that fact that I may not be in control of every aspect of my life, but I am in control of my emotions, my attitude and reactions to the outside world. I am responsible for my spiritual being’s health and only I can change how I feel; this is where my spiritual journey began. With the encouragement from a dear friend, whom I will lovingly call Luna (you know who you are! ), I started forging my own path and deciding what I wanted; spiritually. I wanted to wake up in the morning with a grateful heart and a clear mind, to go through my day with purpose and drive, and to end it feeling accomplished, no matter how small the victories may be. Only I can change that. 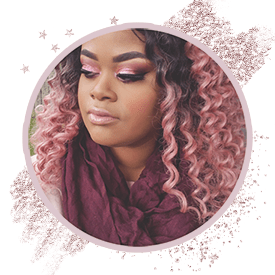 I am blessed to have supporting friends and loving family, but when it comes to the spirit soul, only I am responsible for it’s growth and well being. March 26, 2018 Today, the Four of Swords tells me to think on positive things not yet manifested and to let it be to the will of God. A time to choose my words/battles wisely and to let rest things I have no control over. To always seek His will as He knows the best path for me. So, where does tarot and oracle come in? In 2016 I gained an interest in learning to read the tarot for myself, but it wasn’t until this past year I truly dedicated time and effort into it. I set aside time, consistently, for two months to learn the meanings of the cards and get a feel of how they can work in my life. 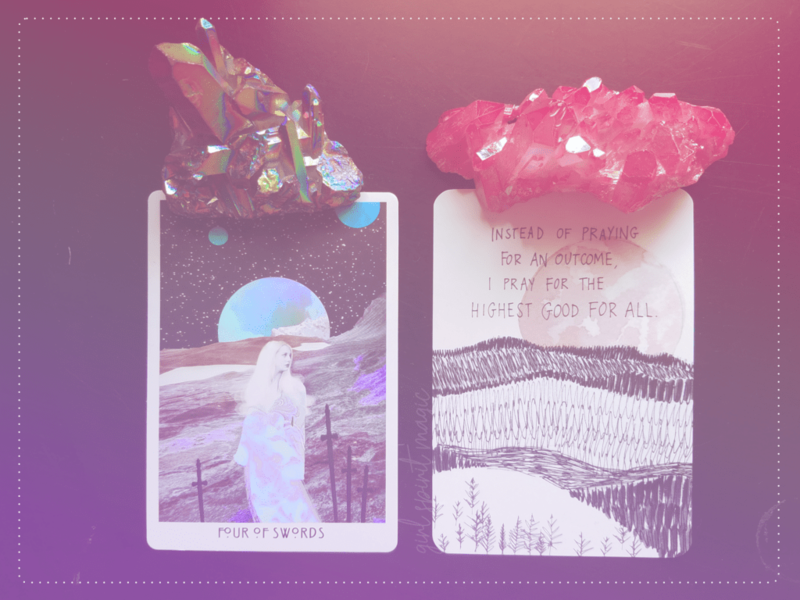 I use the readings of the tarot to connect with God and my spiritual self; to gain insight into my life and to seek knowledge on ways to manage the mind, body, and spirit. For me, tarot and oracle, is a tool of meditation. I have used it in my morning and nightly routine of prayer and I must say, I instantly felt better mentally and spiritually. I decided this in my heart and my mind and body has followed. 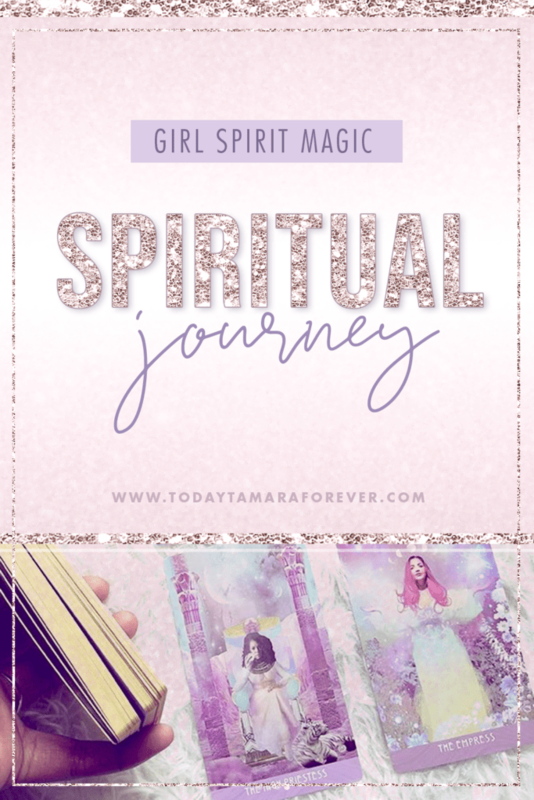 These Girl Spirit Magic diary entries will be about my spiritual explorations, learning about various tarot + oracle related topics, my daily readings, even about my interesting findings of various religions and beliefs systems.